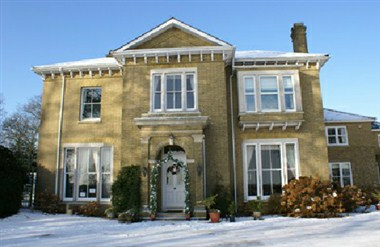 Winslowe House is elegant Victorian country mansion with its panoramic views of the surrounding countryside is perfect for all types of functions where unique stylish surroundings and an excellent personal service tailored to your needs are important. 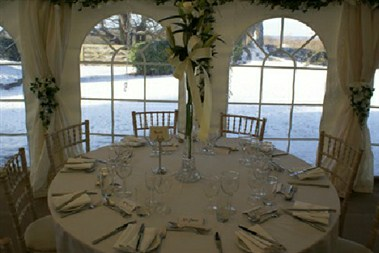 The Barford Room is licensed for civil ceremonies for 60 guests maximum. 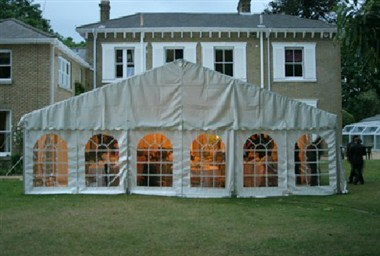 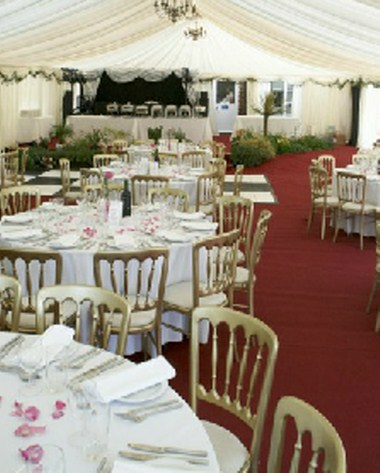 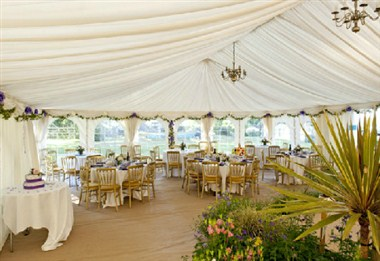 If further reception space is required for special events, a luxurious marquee linked to the house and accessed from the Salisbury Hall can be provided, seating up to 100 guests.